1500ml - Year 2008 - A ruby red coloured wine with strong purplish-blue reections. 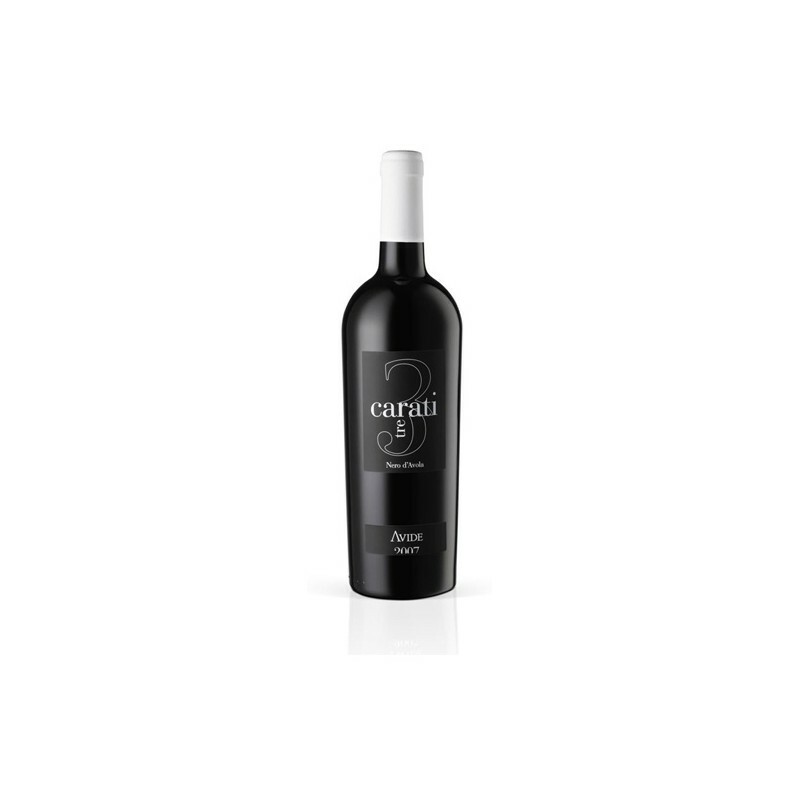 It oers enticing agrances of marasca, cherry, raspberry, black currant and huckleberry. In the mouth, this wine is delicate and elegant, with rightly balanced tannins. It is a wine of rare elegance. A ruby red coloured wine with strong purplish-blue reections. 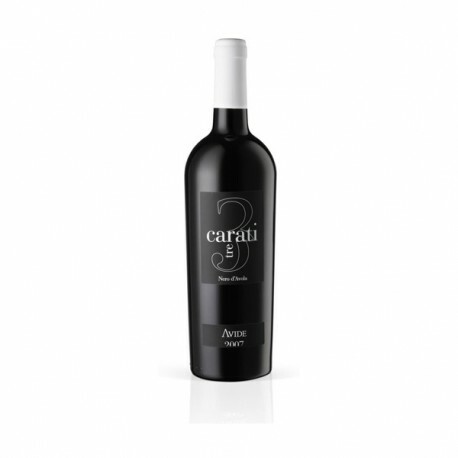 It oers enticing agrances of marasca, cherry, raspberry, black currant and huckleberry. In the mouth, this wine is delicate and elegant, with rightly balanced tannins. It is a wine of rare elegance. Training system: espalier of 2,20x0,80 mt.